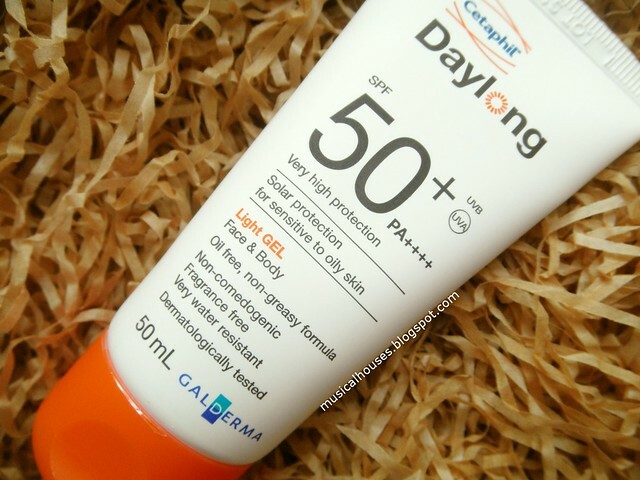 Daylong is a suncare range, with a variety of sunscreens in drugstores here. 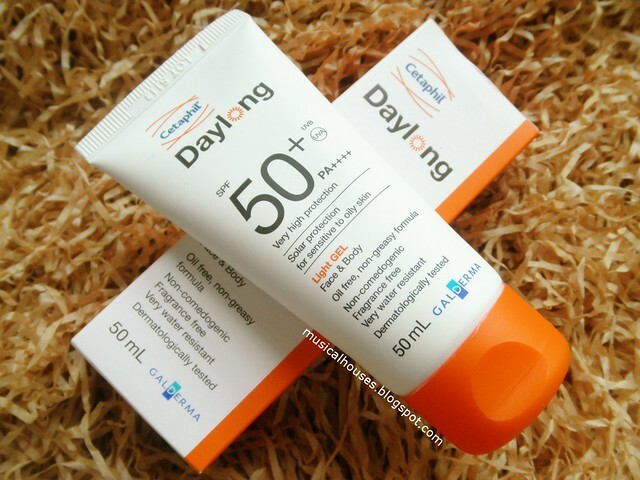 Daylong is a sister brand of the cult favourite Cetaphil, and like Cetaphil, Daylong also emphasizes skincare for sensitive skin, that's still effective, at an affordable price point. 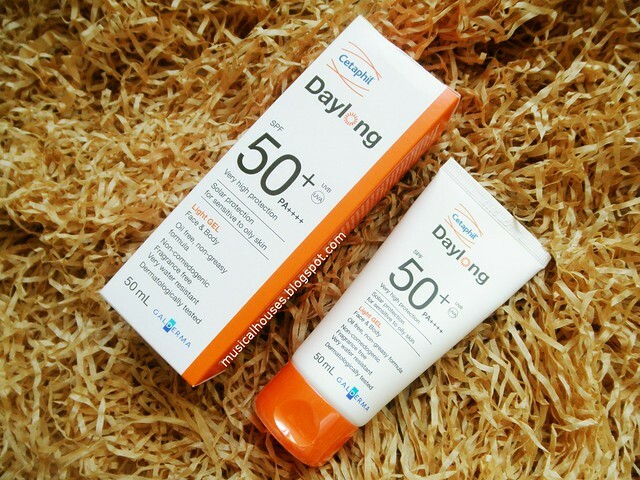 I have the Cetaphil Daylong SPF50+ Gel, which also has a PA++++ rating, one of the highest I've seen on sunscreens recently. I'm a huge advocate of using sunscreen regularly - in fact, one of the most popular posts on my blog is a post on sunscreen tips! So of course I was excited to try this out, and see how it performs. It doesn't just claim to provide broad spectrum protection against both UVA and UVB rays, but also against IR rays, or infrared radiation, which like UV rays, is also emitted from the sun. Don't worry if this sounds confusing - we'll be taking a look at it later in this review! So as you can tell, we've got a lot to cover in this review. As always, we'll start by looking first at the ingredients in the sunscreen - particularly at the UV filters, which are responsible for protecting skin from the sun! 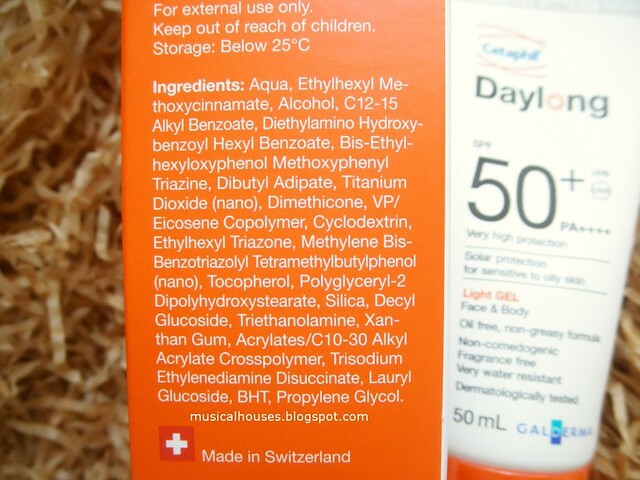 The ingredients in the Daylong Sunscreen are water, UV filters (Ethylhexyl Methoxycinnamate, Diethylamino hydroxybenzoyl hexyl Benzoate, Bis-Ethylhexyloxyphenol Methoxyphenyl Triazine, Titanium Dioxide (Nano), Ethylhexyl Triazone, Methylene Bis-Benzotriazolyl Tetramethylbutylphenol), solvents which dissolve and disperse the UV filters (Alcohol, Propylene Glycol), emollients (C12-15 Alkyl Benozate, Dibutyl Adipate, Dimethicone), and film formers which help to make the product more water-resistant (VP/eicosene copolymer, Acrylates C10-30 Alkyl Acrylate Cross Polymer). Then there are also ingredients such as emulsion stabilizers (Cyclodextrin), antioxidants (Tocopherol aka Vitamin E, BHT), skin conditioning agents (Polyglyceryl-2 dipolyhydroxystearate), anti-caking agents (Silica), emulsifiers (Decyl Glucoside, Lauryl glucoside), pH adjusters (Triethanolamine), thickeners (Xanthan gum), and chelating agents (Trisodium Ethylenediamine Disuccinate). Of course, since this is a sunscreen, it's important for us to check that the sunscreen filters do indeed cover the full spectrum of UV rays, including UVA1, UVA2, and UVB. And indeed we do see that the filters do cover the entire spectrum. Ethylhexyl Methoxycinnamate and Ethylhexyl Triazone cover UVB rays, while Diethylamino Hydroxybenzoyl Hexyl Benzoate covers UVA2 rays. Titanium Dioxide covers both UVA2 and UVB rays, while Bis-Ethylhexyloxyphenol Methoxyphenyl Triazine and Methylene Bis-Benzotriazolyl Tetramethylbutylphenol both cover UVA1, UVA2, and UVB rays. So the combination of filters ensures that you indeed do get coverage across the full spectrum, which is good. I also want to talk a bit about IR rays, because they're a fairly new area of exploration in the scientific literature, and as such are not as established in common wisdom as UV rays. IR rays, like UV rays, are emitted by the sun, and IR rays consist of a third of solar emissions. There are three types of IR rays - IRA, IRB, IRC. The difference between the various types of IR rays and UVA and UVB waves is the wavelength: UVA rays have wavelengths of 320–400nm, UVB rays have wavelengths of 290–320nm, while IRA rays have wavelengths of 760–1440nm, IRB rays have wavelengths of1,400–3,000nm, and IRC rays have wavelengths of 3,000nm–1mm. 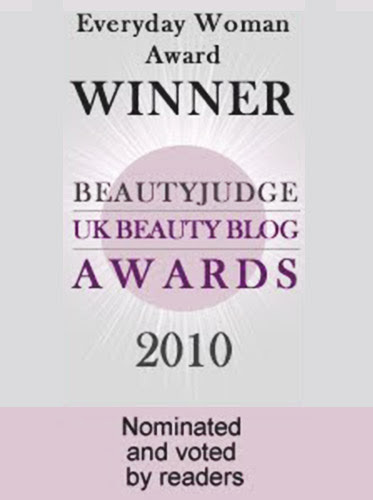 As far as sun protection goes, we are primarily concerned with IRA rays, because IRB and IRC waves "are completely absorbed at the epidermis or only marginally affect the dermis", whereas IRA waves "are capable of penetrating human skin and directly affecting cells located in the epidermis, dermis and subcutis". When that happens, IRA waves can cause "oxidative damage" and "adverse heat effects on skin". They may also contribute to "accelerated skin ageing and...the development of [skin] cancer". I confirmed with Daylong that the combination of filters in Daylong Sunscreen has been tested as a whole to protect against IR radiation. The sunscreen also has two antioxidants - BHT, which keeps the product stable, and Tocopherol, or Vitamin E, which also helps to combat the oxidative damage from UV and IR rays, in addition to also keeping the product stable. Lastly, it's also important for us to check that the sunscreen filters are photostable, because over time, some sunscreen filters can interact with and destabilize each other. Ethylhexyl Methoxycinnamate by itself tends to degrade over time when exposed to sunlight, but here it is stabilized by the presence of Methylene Bis-Benzotriazolyl Tetramethylbutylphenol. Meanwhile, the rest of the filters (Diethylamino Hydroxybenzoyl Hexyl Benzoate, Titanium Dioxide, Bis-Ethylhexyloxyphenol Methoxyphenyl Triazine, Methylene Bis-Benzotriazolyl Tetramethylbutylphenol and Ethylhexyl Triazone) are all photostable. So on balance, you get a sunscreen with good stability too. So looking at the formulation of the product, we see an emollient sunscreen that does indeed offer broad-spectrum sunscreen protection as advertised, and is also photostable to boot. Also, it does have some water-resistance, which will help the sunscreen stay on longer and not wear off so quickly - always a useful property to have! 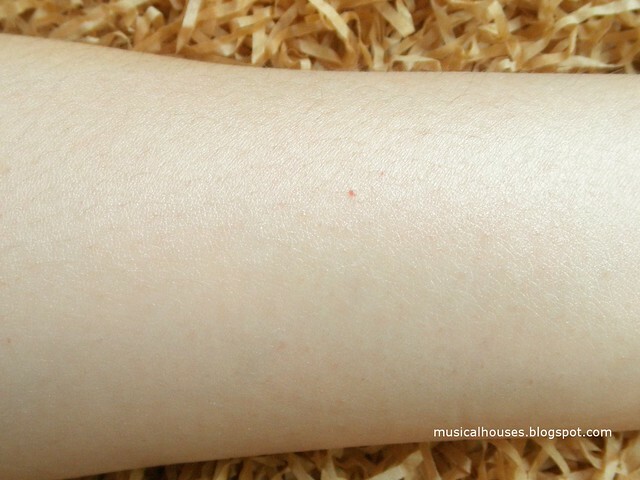 Lastly, it's also fragrance-free, so it's also good for skins that are sensitive to fragrance. So now that we've looked at the formula of the sunscreen, how does it feel like on skin? 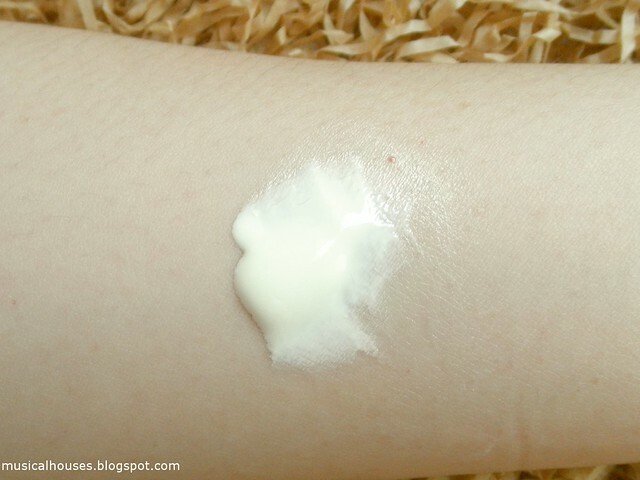 Out of the tube, it's a light, white cream, closer in texture to a moisturizer than a clear gel. Texture-wise, it's not as sticky as the traditional European or US sunscreens, but is more emollient and thick than some of the Japanese brand sunscreens. That said, it does blend into skin well, without leaving a white cast. Above, you can see a dollop of the sunscreen that I've applied to my skin. And below you can see the sunscreen during application. In the photos above and below, I've tried to apply a fairly thick layer of sunscree, to approximate the 2mg/cm2 recommended application amount. 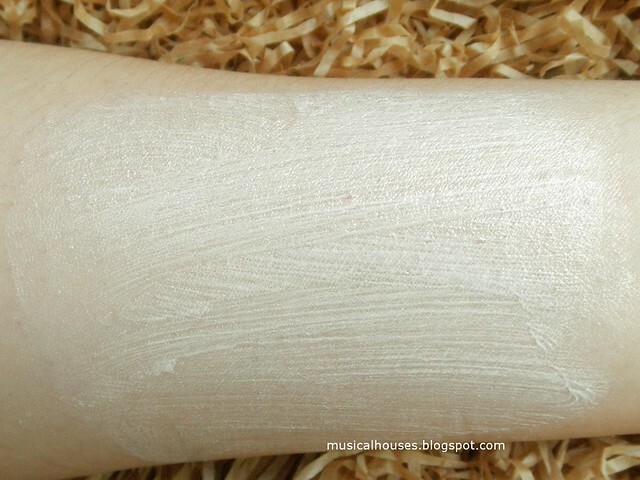 Once it's applied, it doesn't leave behind a white cast on skin, although I applied a fairly thick layer. It does however, leave behind an emollient film on the skin. That said, the sunscreen really stays on, and doesn't shift or move. It is pretty long-lasting, and leaves behind a matte finish - there isn't much obvious shine. 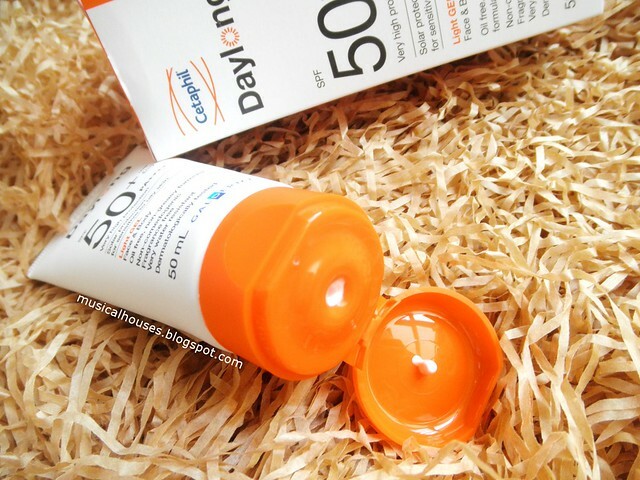 When I wore the Daylong Sunscreen, I found that it does work well as a sunscreen to offer good protection for extended periods of time. I'm admittedly really horrible at reapplying - I tend to apply it once and then forget about it - but on a typical weekend with moderate exposure to the sun in this hot weather, it held up really well, despite my not reapplying. Because the texture of the sunscreen is on the thicker side, I found that when using this on my face, it basically serves double duty as a moisturizer - I often layer it over a more lightweight serum and apply some powder over it, and I'm good to go. 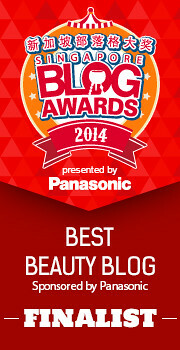 I imagine that for those with drier skins, the emollient texture would also work well to moisturize skin as well. I also have pretty sensitive skin, that sometimes doesn't do well with sunscreens with too much alcohol in them, but this worked just fine. In fact I found I could use it all over my face without any irritation or sensitivity. So would I recommend the Cetaphil Daylong Sunscreen Gel SPF50 PA++++? Yes, because it has strong broad spectrum UV protection, with filters covering UVA, UVB, and IR radiation. It also has long-lasting protection, with good photostability, and applies on skin without leaving behind a white cast. Its fragrance-free formulation also makes it good for sensitive skins. To find out more about the brand, do check out @daylongsg on Instagram. I prefer their SPF 30 btw. It's more gellike and I am ok with reapplying it during the day for more cosmetic elegance. I had a sample of this, and I really hated it! It's mainly due to the emollient film you mentioned - liquid foundation moves on top of it and powder foundation cakes up! And it's so sticky. Plus, I think it was breaking me out. 'Gel' is such a misnomer! @Unknown: It's hard to be 100% sure, since different people's skin responds to different things, but the product looks fine. Hope this helps! I hated it too. It's so oily it leaves a greasy film that won't sink in and I had to blot my face before I can put on makeup, otherwise it'll just be a cake mess. Also it turns my Johnson's blotting sheet clear, meaning it's got to have oil in it. Everything they claim is a lie - it's not a light gel nor is it non-greasy. I'll be sticking to Japanese sunscreens from now on. ugh, I wasn't done typing. Yes, anyway, I was saying that it can disrupt skin's surface layers thus enhancing the penetration of ingredients into the skin. Anyway as I said, I'm not very well-educated on this subject but I suspect it's nowhere near as bad as it's made out to be...in moderation of course. 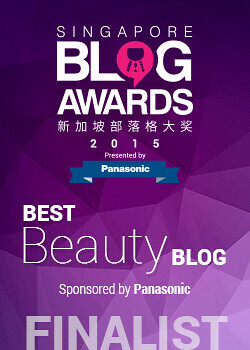 do you think the sunscreen suitable for oily face? I have a history of malignant melanoma and squamous carcinoma and I wouldn't be without this sunscreen. I feel and I am protected and sage whist wearing it. I live in South Africa and travel often to the Far East and Australia. I don't use moisturisers or any other creams or make up and I regularly have compliments about my skin which is amazing as I'm 69. I've been using this product daily for years. I have used this product daily for years as I have a history of malignant melanoma and squamous carcinoma. I live in South Africa and travel often to the Far East and Australia. I feel safe and confident wearing this product as it allows me to swim and enjoy outdoor activities. I'm 69 and regularly receive compliments about my skin which is quite firm and relatively wrinkle free. I don't use other products such as moisturisers on my skin and no longer wear makeup. I've heard good things about this daylang product! 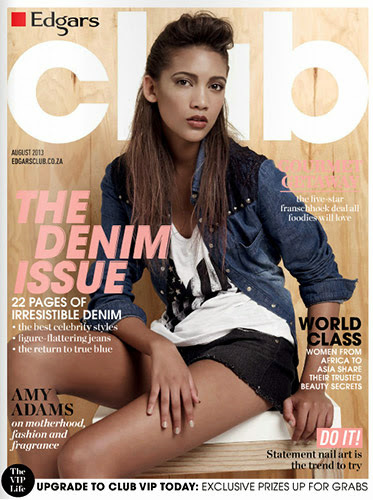 Going on my wish ♥ list now..
Can i know how much is this product ? ?